Herbert Mason is the William Goodwin Aurelio Professor of History and Religious Thought at Boston University. 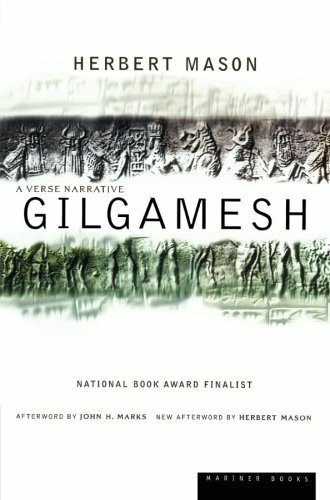 His interpretation of Gilgamesh has been in print for more than thirty years and has been translated into at least six languages. He lives in Phillipston, Massachusetts.Herbert Mason is the author of 'Gilgamesh: A Verse Narrative', published 2003 under ISBN 9780618275649 and ISBN 0618275649.